This classic account of Wellington⊃l;s tactics and strategy in the Peninsular War is one of the best single-volume works ever written on the epic campaign. Jac Weller covers all the battles with the French in which Wellington was involved. Talavera, Busaco, Salamanca and Vitoria are among the famous battles that he brings to life once more, with the aid of meticulous research, extensive visits to and photographs of the battlefields themselves, and an unwavering ability to cut a clear path through tangled military events. 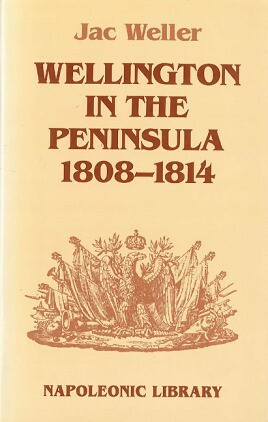 Wellington in the Peninsula brilliantly demonstrates how a great commander finally achieved victory after six years of battle against Napoleon⊃l;s army.